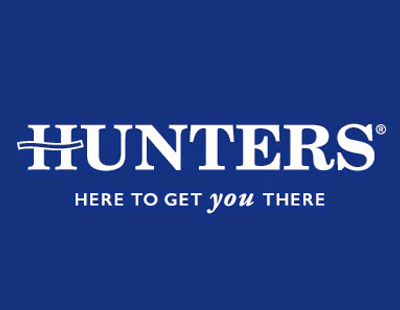 Franchise giant Hunters, which started 2019 by announcing two new branches, is to open another four next month after an upbeat set of figures were reported to its shareholders. The company saw income across its network increase 1.4 per cent last year to £39.4m, up from £38.9m in 2017. Last year saw the average income for Hunters branches increase by an average of 10 per cent from £182,000 in 2017 to £200,016 in 2018, with new branches joining the network posting an average turnover of £186,000 compared to £173,000 in 2017. Through its financial support scheme Hunters completed 13 assisted lettings book acquisitions in the past 12 months, four of which came in the second half of the year. The company says this uptick comes against a backdrop of well-documented challenges faced by the industry, in which market transactions fell by as much as 11 per cent in the 10 months to October compared to the same period in 2017 according to recent Land Registry figures.